Chelsea is one of our clinic’s veterinary assistants who doubles as a client care specialist.  She has been a member of Airdrie Animal Health Centre since December of 2015. 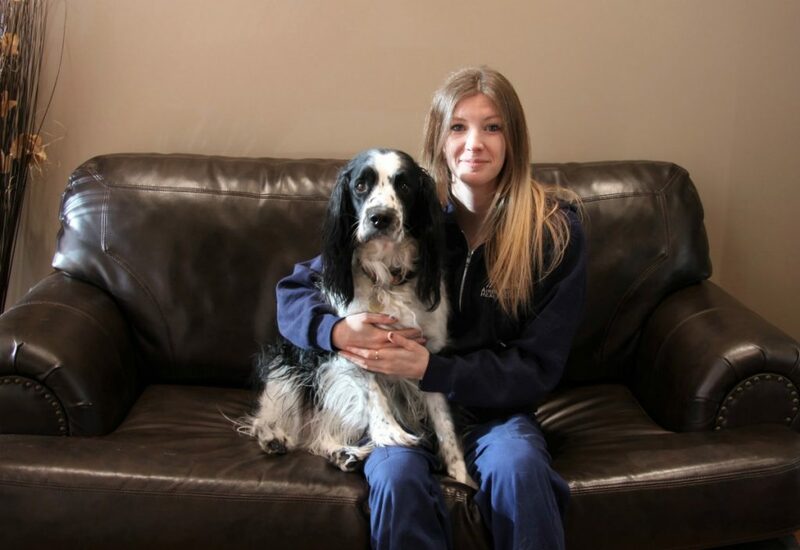 Chelsea’s passion for animals and animal welfare steered her into the veterinary profession, but it was the inviting team environment of our clinic that convinced her to work at the Airdrie Animal Health Centre. 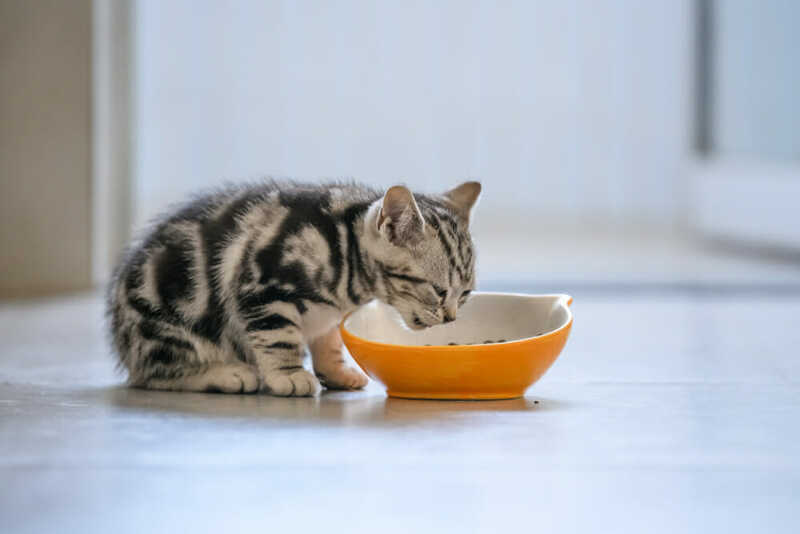 Although Chelsea loves small companion animals, she is most interested in the exotic pets she encounters through the profession. She is always excited to meet new animals and enjoys spending time working along-side the doctors in the clinic. In her spare time, Chelsea is a recreational photographer and a loving pet owner. 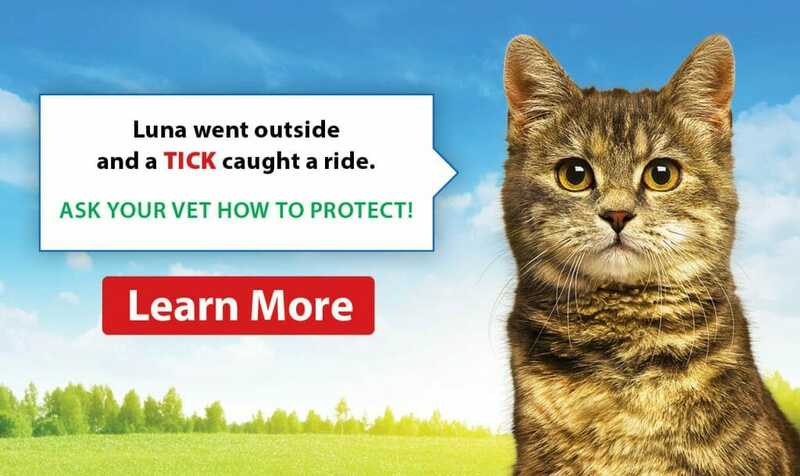 She has an energetic springer spaniel name Freckles, a cat (whom she considers evil) named Pho and an 8-year-old rabbit named Boo.